Expired Sydney Boutique Markets – Two Day Christmas Twilight Markets This Weekend! 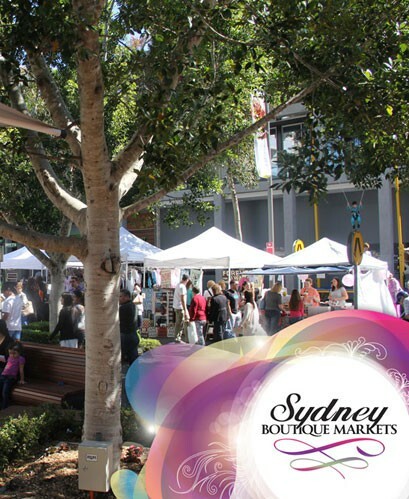 SYDNEY BOUTIQUE MARKETS at Rouse Hill Town Centre on Saturday 14th & Sunday 15th December 2013. Trading times are: 9am until 7pm on Saturday 14th and 10am until 4pm on Sunday 15th. Find over 100 stallholders showcasing unique, high quality products ranging from men’s, ladies & baby/kids fashion and accessories, homewares and so much more! Live bands can be enjoyed in Town Square & along Main Street over both days! Christmas Carollers on Saturday evening in Town Square! Fairy Floss, Balloons & Kid’s Entertainment including Jumping Castles, Pony Rides and our beautiful stalls lining Main Street! Spread the word to all your family & friends!